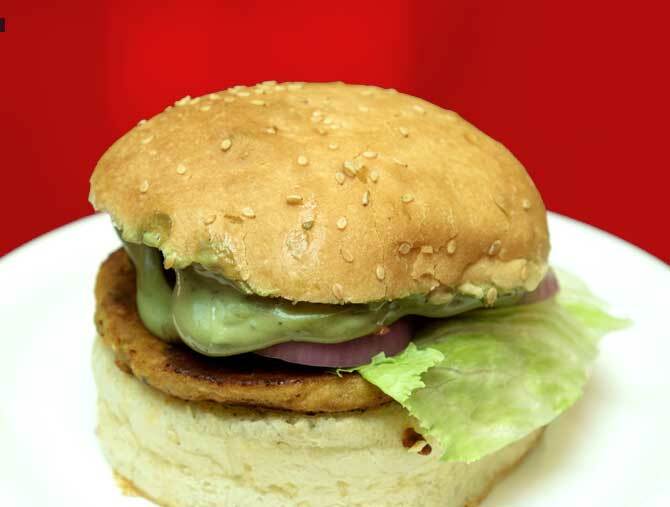 We are RushHrs the real home of fresh Grilled Burgers in Pune . we do all we can to make every guest feel comfortable and welcome. 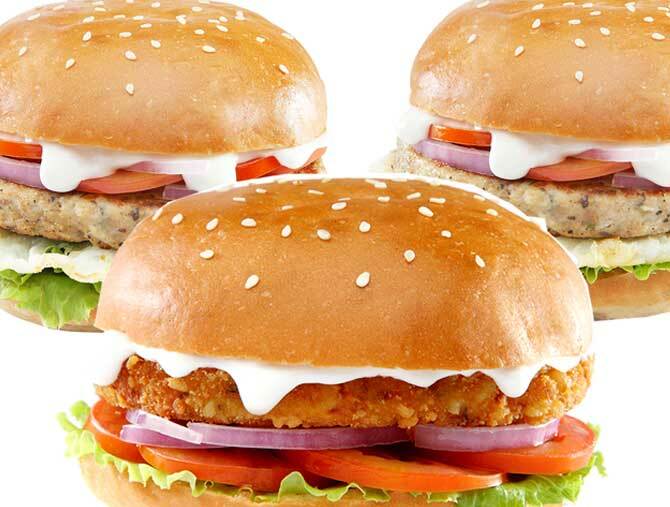 We serve Best Burgers, refreshing beverages, Rice , Wraps at great value prices. 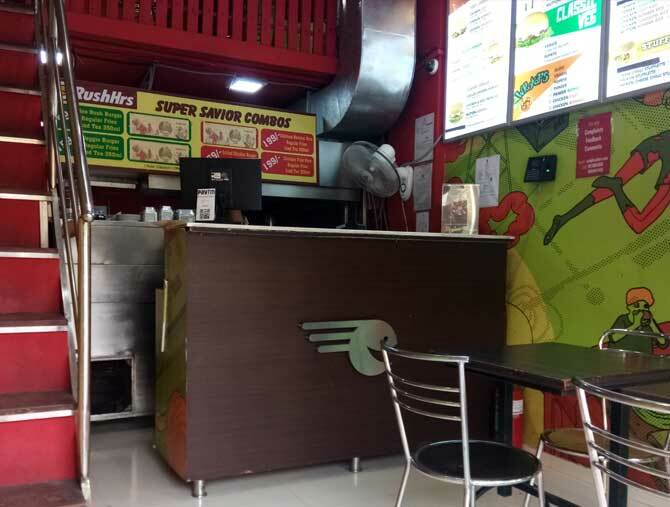 Copyright © 2019 RushHrs. All rights reserved.